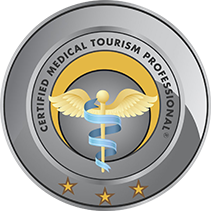 The term medical tourism refers to the practice of obtaining medical or surgical treatment in another country. Medical tourism is often more accessible both financially and literally, and is usually a better option for the patients concerned. Medical tourism is the best solution for people wishing to receive top quality healthcare in another country. In addition to the quality and safety of the healthcare provided, availability and accessibility are two more reasons why every year increasing numbers of people decide to take on the status of international patient. High tech equipment, complete care provision, quality and safety are all factors that guarantee the best possible healthcare experience. Canada is renowned for the quality of its healthcare, its buoyant economy and its safety record, as well as its continually evolving health service, which means that foreigners can enjoy top quality private healthcare at competitive prices. Canada invests significant sums in research, making it a country where change and innovation go hand in hand. A key factor is the vast expertise and renown boasted by our doctors, who have all been awarded their diploma by the Royal College of Physicians and Surgeons of Canada. This government institution is one of the rare such agencies in the world to apply the very highest standards of specialist medical training, thereby guaranteeing the best possible treatment. Prices for medical services are often lower than in Europe or the United States, and the excellent results achieved are a deciding factor for international patients when choosing a healthcare establishment abroad. 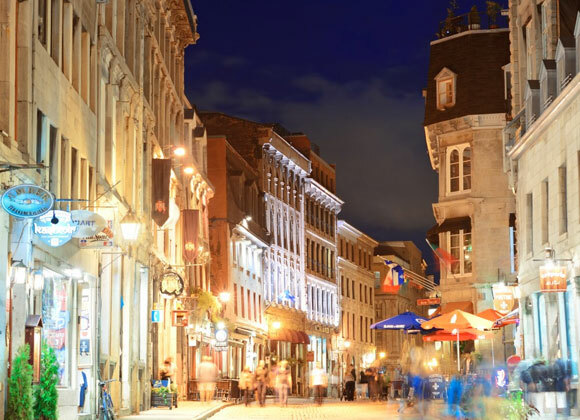 Wide open spaces, a forward-looking mindset and an open-minded, multicultural population have all put Canada at the top of the 2015 list of countries to visit, with a quality of life that is recognized for its excellence. Such worldwide success has significant knock-on effects, particularly when it comes to tourism. 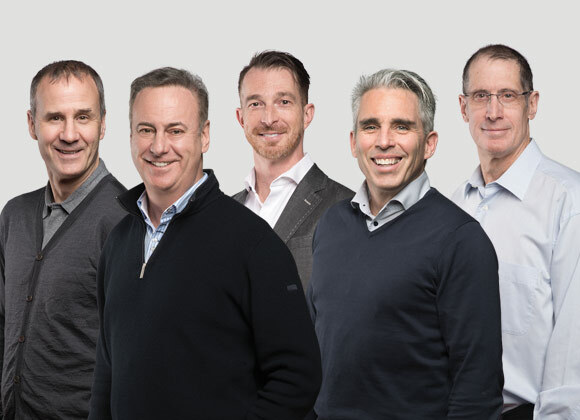 Our clinic is one of the most renowned in Canada, boasting a team of orthopedic and cosmetic surgeons and anesthetists who all have several years’ experience in the best university hospitals in the region of Montreal and in the country as a whole, as well as having been awarded the diploma of the Royal College of Surgeons of Canada. In addition to offering top quality services provided by surgeons at the top of their game, our clinic also offers competitive prices and uses highly sophisticated technologies. Our Clinique Chirurgicale is a safe, secure establishment with a private, personal approach that respects patients’ cultural reality, from the very first moment right through to when you return home. Our staff are used to working with foreign patients and can answer your questions in English, French, Portuguese, German, Italian, Spanish or Romanian. In order to offer you the best possible service, we also have a network of approved interpreters proficient in some thirty different languages and dialects. Patients receiving knee or hip replacements will be accommodated in a convalescence center, where they will receive top quality care 24/7. Moreover, our team of dedicated physiotherapists will be there to help ensure speedy recovery and rehabilitation. 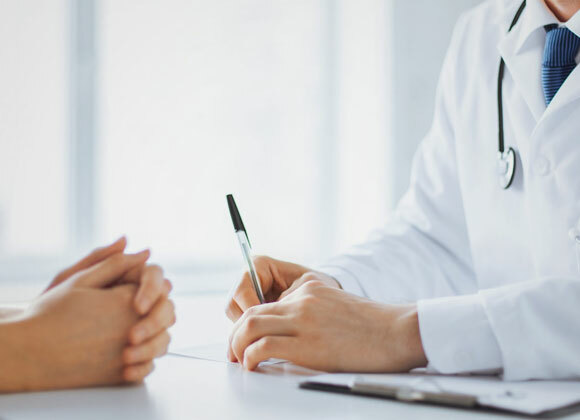 Throughout every stage of the process, you will belooked after by our team and monitored by your doctor so as to be sure to achieve the expected outcome.